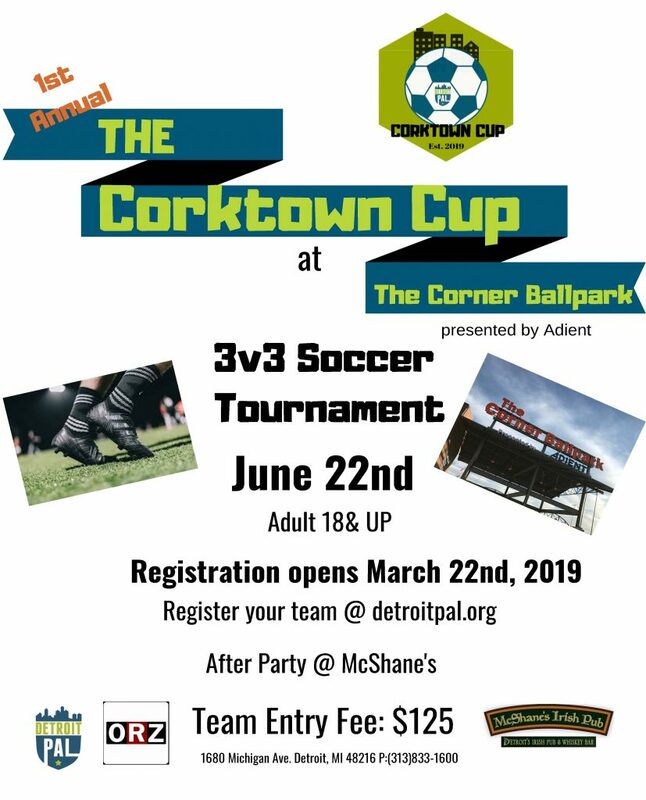 The 1st Annual Corktown Cup will be taking place at The Corner Ballpark presented by Adient on June 22nd. Haga clic aqui para ver el folleto del torneo en español. 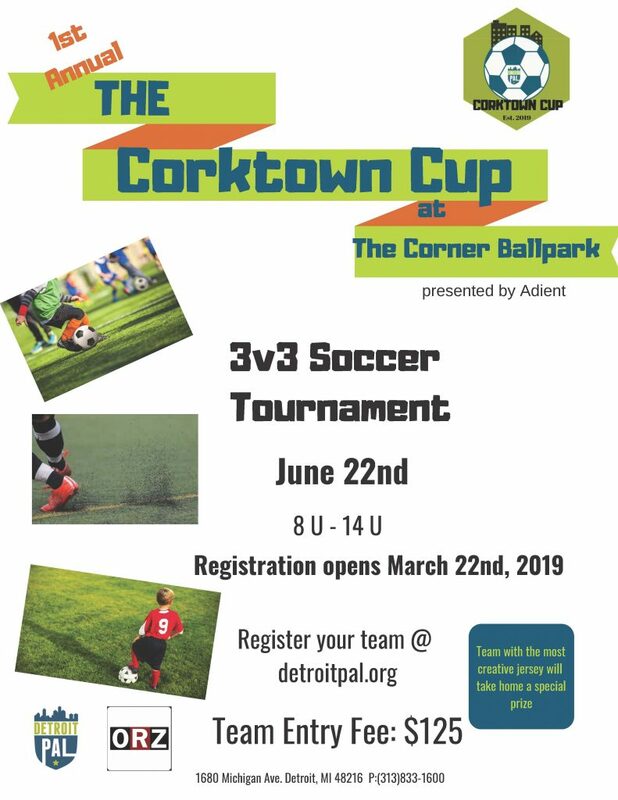 Please review the 3V3 Play Rules with your players!